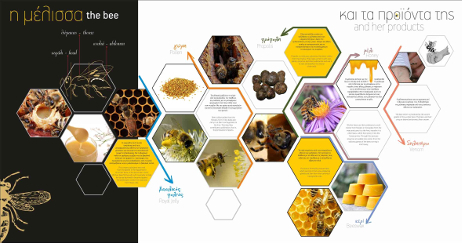 Learn about the beekeeping history and it’s evolution in European countries. 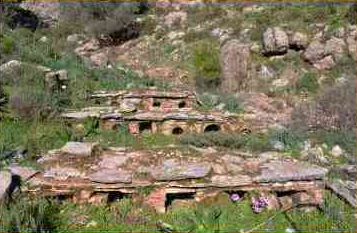 In several Greek islands, as well as in Rhodes, for a number of reasons in the pursuit of beekeeping, stone cells were used. Get to know about the stone apiary, an important milestone in beekeeping evolution. 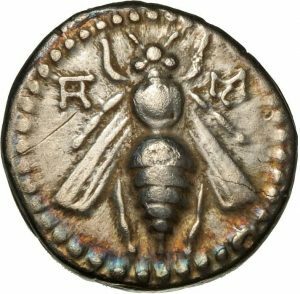 Find out about the beekeeping in Rhodes from the Roman times until today. The are four different beehive types in our museum. Don't miss to visit us and learn about them!